Buy a refurbished computer and help a local charity! When we replace computers for clients, if the old ones can be refurbished, we’re securely wiping and testing them, reinstalling the system software and offering them to the public in return for a donation to Alzheimers Support. 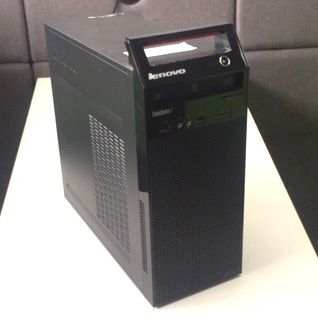 If you are interested in one of these PCs, simply get in touch with us to reserve it, make your donation via one of the links below, and then fix a time to drop by to collect it. Gain valuable insight into your IT system with a FREE comprehensive IT health check. 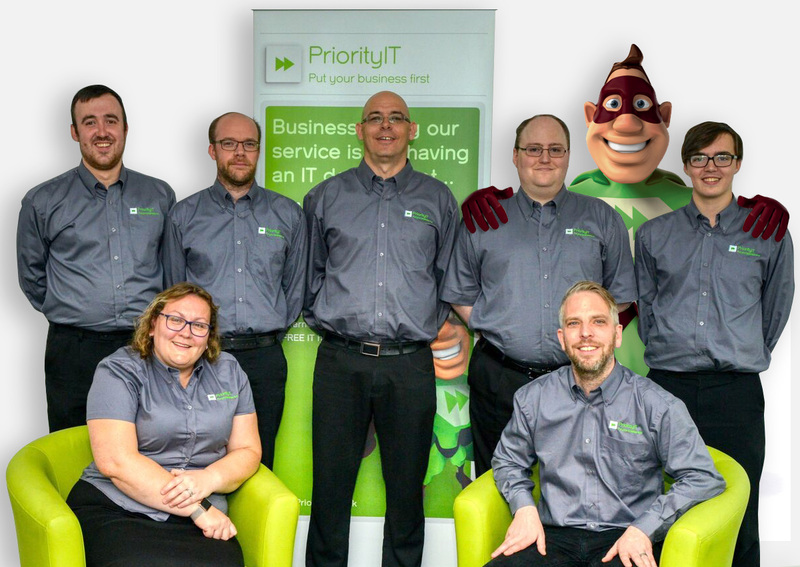 Learn why people trust our team to provide their business with IT support.